The latest book from Dragon Age scribe David Gaider takes place directly after the catastophic events of Dragon Age:2 and clearly lets us know where Dragon Age franchise is heading…War. While Dragon Age II caused quite a ruckus, some of us really liked Hawke’s intimate tale of adventure (and Isabela). Even though DA:2 contained a vastly improved interface and combat system, many fans felt as though DA:2 lacked the depth of the original. Despite your opinion on DA:2, Dragon Age: Asunder sets the stage for what will be one hell of a War in Dragon Age:3. The Plot: Years have passed since the Hero of Ferelden saved the world from the Archdemon and the blight. No mater how your game ended, the political tensions established in DA:2 have left the world in pretty bad shape. The Dragon Age franchise has become all about civil rights, personal freedom, and equality. In this world, magic users are the target of much fear and persecution. After all, most mages (even the baby ones) can shoot fire out of their fingertips and may randomly turn into demon when agitated. That’s pretty scary right? Magic users live under the constant supervision of the Templar who wait day after day for them to mess up, so that they can get to the stabbin’. Asunder follows an unlikely band of heroes on a mission from the Divine (see Pope) to investigate an incredibly dangerous rumor. The adventure sends the diverse cast of characters across the reaches of Ferelden Orlais and back again. Characters: While a handful of Dragon Age alumni (revealed in the spoiler section below) return in Asunder, the real meat of the story rests with a few brand new heroes and villains. Witty force mage Rhys, fiery (in many ways) Adrian, conflicted templar Evangeline, the mysterious Cole, and the brutal Lord Seeker Lambert, fit incredibly well into the Dragon Age universe and are compelling enough to carry the story on their own. After spending so many hours with Evangeline, Isabela, and Leliana, I’ve come to the conclusion that Gaider is addicted to writing strong female leads. To clarify, there is nothing wrong with this… at all. Video Game Books: There is a bizarre negative stigma attached to reading books based on video game franchises. I’ve actually heard established gaming journalists laugh at one another for reading game-based novels. 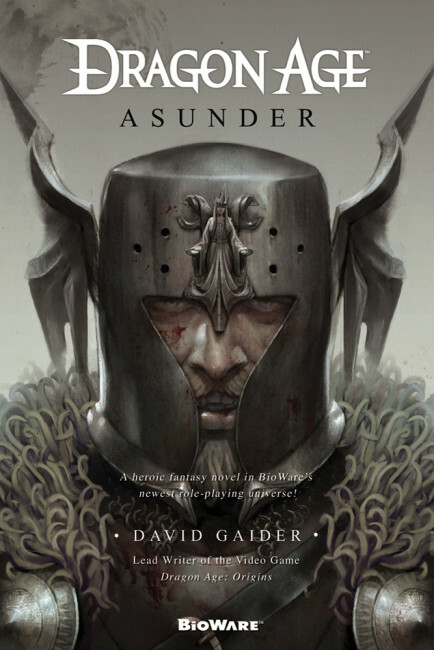 Laugh all you want, but there is nothing better than digging a bit deeper into your favorite franchise, especially if the material is as well written as Asunder. Nobody knows the world of Dragon Age like Gaider, and its apparent that he knows exactly what he wants from the future of Dragon Age. This book serves as a nice supplement to the Dragon Age universe and even manages to answer some very pressing questions. *SPOILER* Alumni – One of the biggest surprises in Asunder was the returning cast from Dragon Age: Origins and the family-like dynamic they brought to the adventure. Returning heroes include Wynn, Leliana, and Shale who all join the quest for their own respective reasons. Since the Blight Wynne has gone on to become a bit of a celebrity in the mage community and doesn’t even really adhere to the same rules as the other mages in her order. She’s quite possibly the most respected mage in all of Ferelden, and her power is pretty damn incredible. We last saw Leliana serving as The Divine’s number one body guard and assassin, and not much has changed. Leliana makes a brief, but important return in Asunder and shows off the fact that she’s still is not someone you want to cross. Finally, everyone’s favorite cranky Golem returns to complain her way across the countryside. I won’t lie, Shale is an absolute blast in Asunder and has the best dialogue in the entire book, she’s even more cantankerous than she was in DA:0 . The Dynamic between Shale and Wynne reminds me of two old ladies arguing over a seat on the bus. So much fun. Nerd Appropriate: Returning to the world of Dragon Age is always a blast, even if it’s in the form of a book. Asunder is a great tale of mystery, adventure, and morality that will hopefully keep fans of the series satisfied until DA:3’s inevitable announcement. Keeping my fingers crossed that new additions Evangeline and Lord Seeker Lambert make the cut. 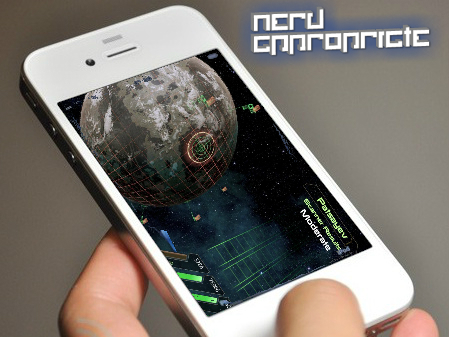 We’ve been waiting for information about the Mass Effect 3 mobile experience for quite some time. As a matter of fact, we listed some predictions last November here on the site, and it appears as though Bioware agreed with a lot of what we had to say (thx!). Let’s take a look. 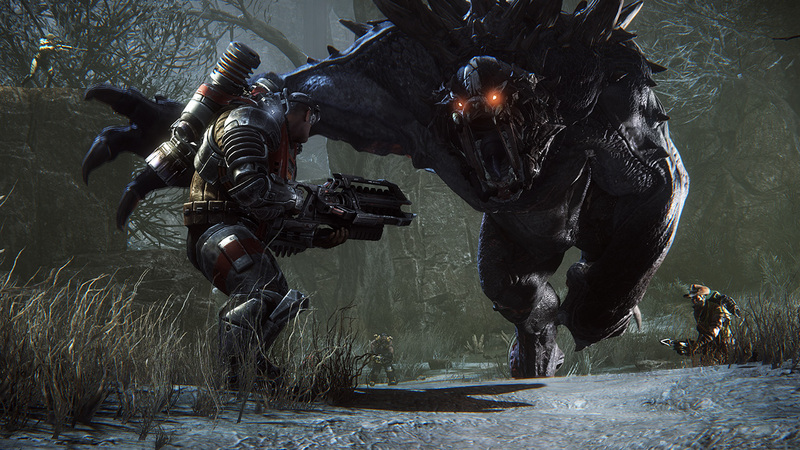 In EVOLVE four hunters, each with unique weapons and skills, race to bring down a monstrous behemoth that is constantly growing more deadly as the match progresses. Think of the game sort of like the movie Predator, but with the Predator constantly munching on steroids to get even more predator-y. Both Scott and I played EVOLVE at this year’s PAX and had very different experiences. Excellent review, and who cares if a book is based on a video game if it is a good book. I’m all in. Beth, thanks a million and awesome work on your “dorky fan art” ! Nice review! I thoroughly enjoyed Asunder myself, and at the end I was convinced that it’s a set up for the next game, or hopefully even a DA2 expansion. I was never able to finish either dragon ages… my ADD is far too advanced. Great article though! Well that’s great i haven’t heard anything about dragon age 3 in a while nice review! Mass Effect 3 Cast Video : Scene by Scene Breakdown !